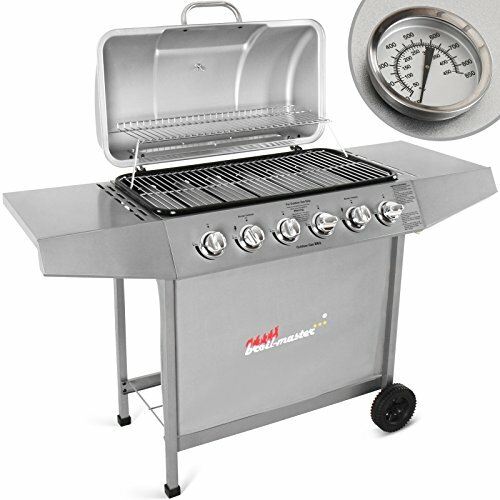 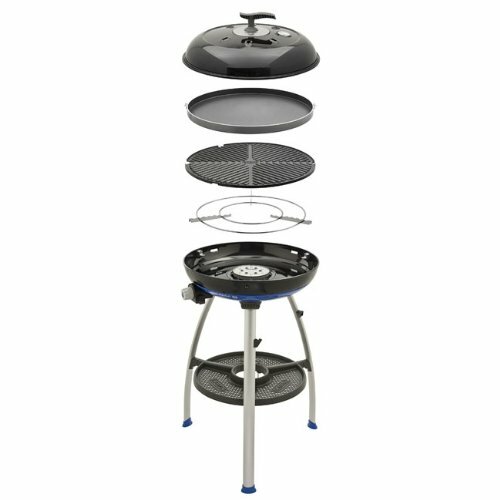 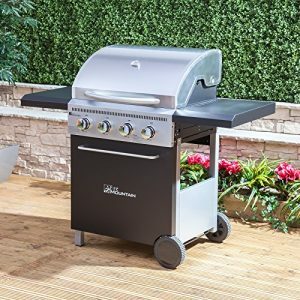 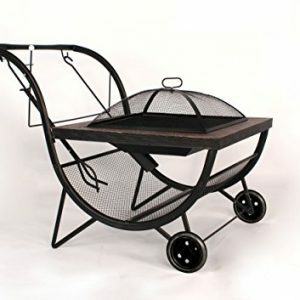 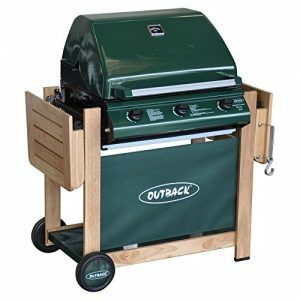 This top selling Char-Broil Performance barbecue takes the best aspects of a bigger barbecue grill and shrinks it down for smaller gardens and patios. 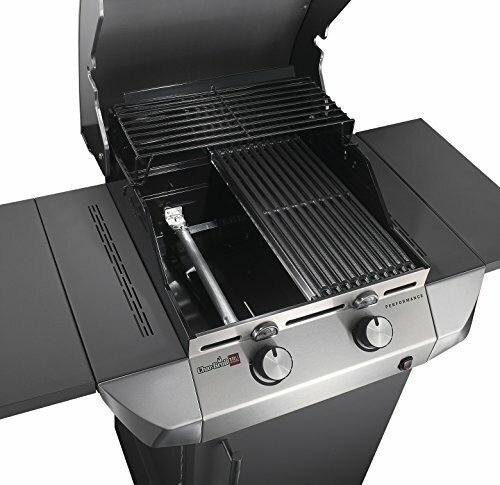 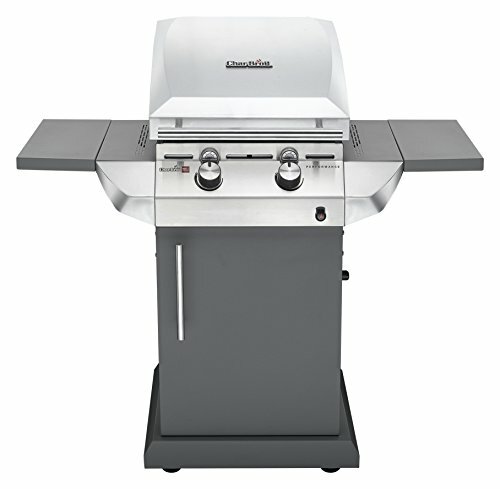 The T22GDK is a premium, two burner, gas barbecue that was the first of its kind designed by Char-Broil. 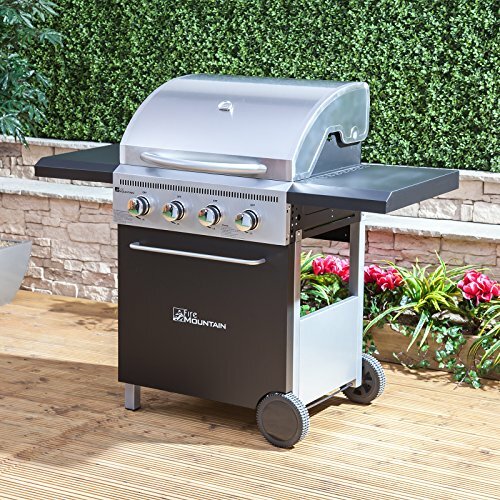 The TRU- infrared technology is gas efficient and delivers even heat with folding side shelves for easy, space saving storage. 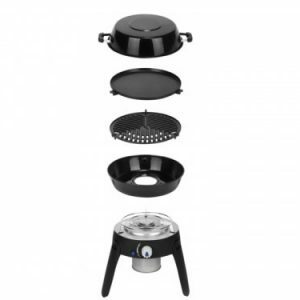 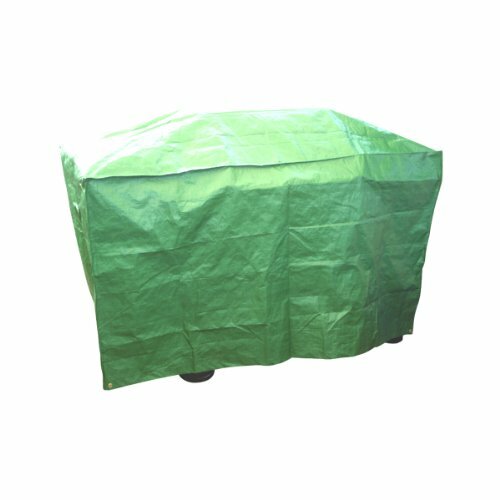 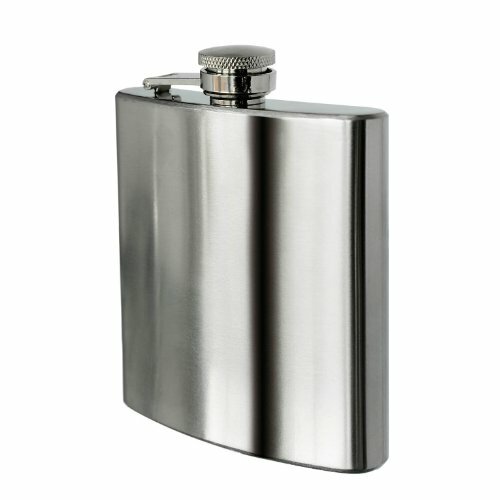 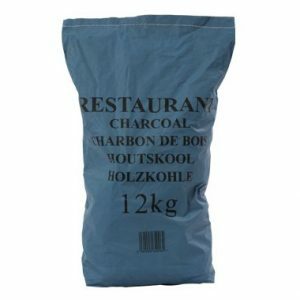 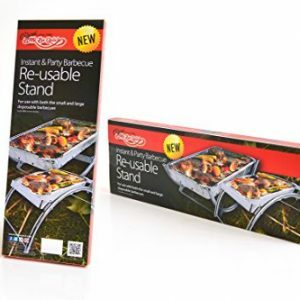 This quality made product can also be improved further with the addition of accessories such as a rotisserie for hassle free cooking, or a cover for outdoor storage. 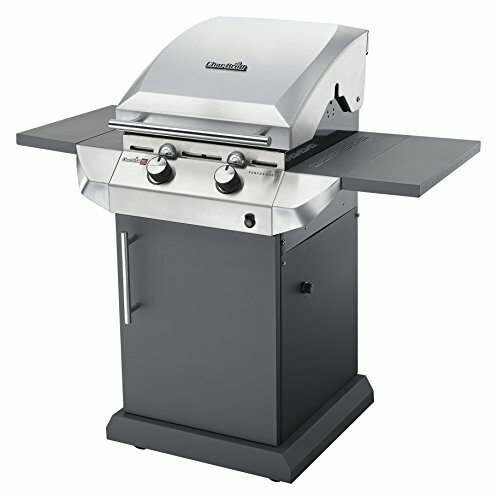 The cooking grates are cast iron and porcelain coated to ensure impressive longevity and easier cleaning. 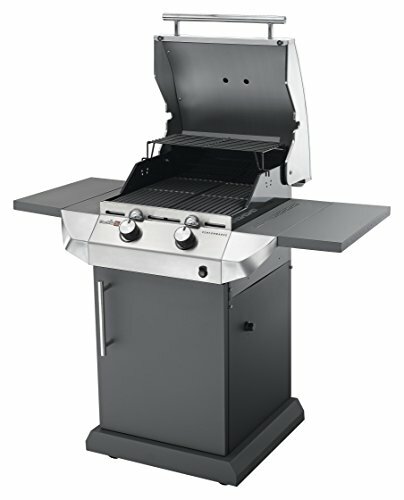 It also has an appliance style cart with a door and four casters. 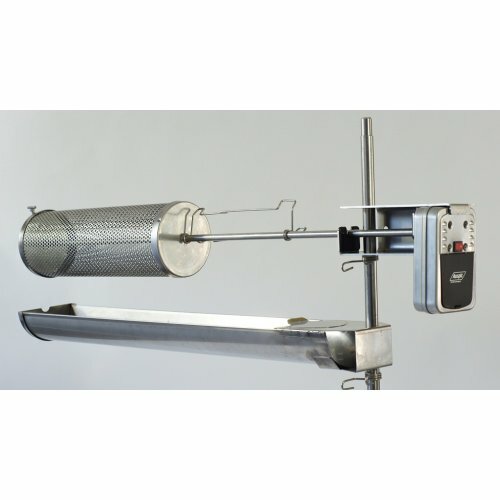 In addition, there are two grate leveltemperature gauges for precision cooking. 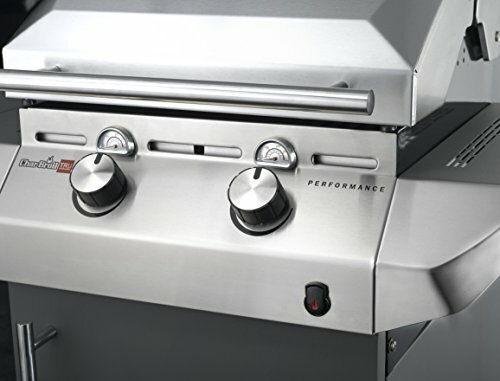 Questo articolo: Char-Broil Performance Series™ T22G - 2 Burner Gas Barbecue Grill with TRU-Infrared™ technology, Stainless Steel Finish. 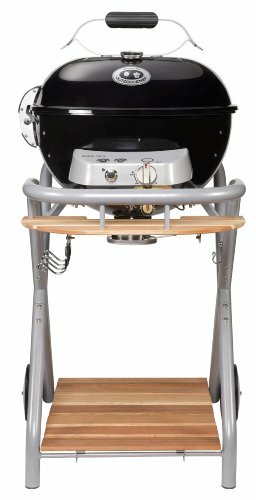 Char-Broil 140 533 - 2-in-1 "Cool-Clean" Grill Cleaning Brush and Scraper.